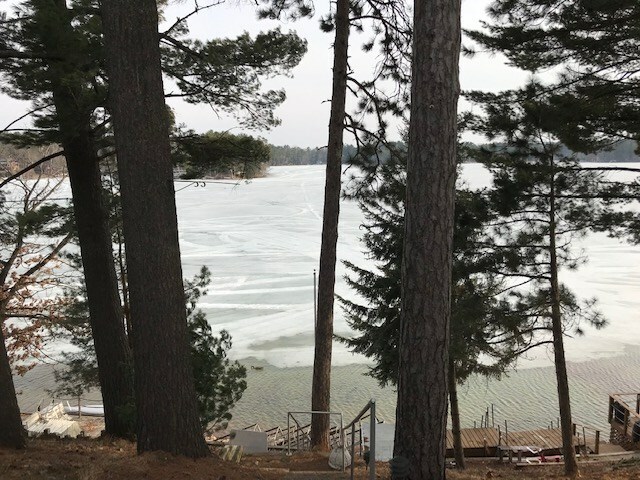 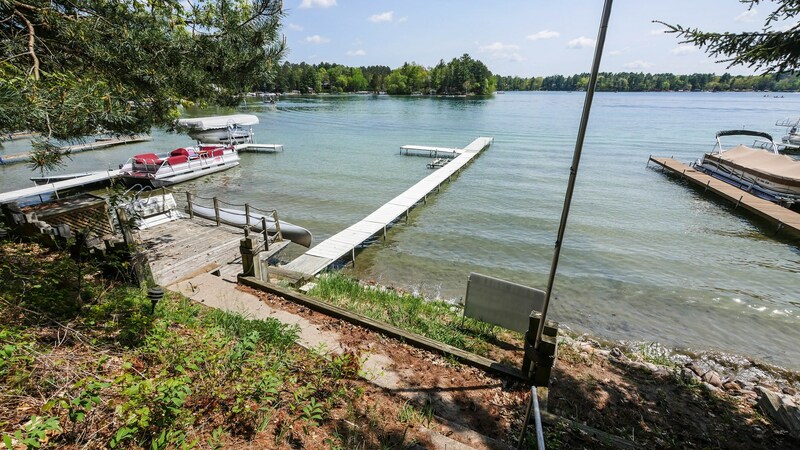 A Chain O' Lakes treasure along the Northern shore of Columbia Lake! 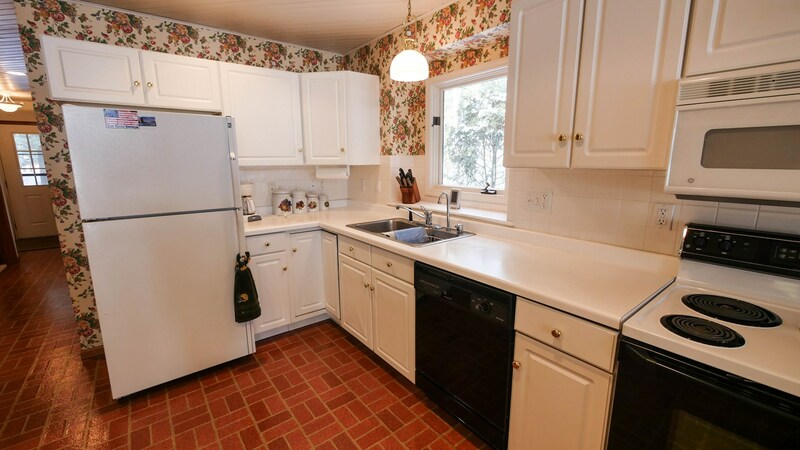 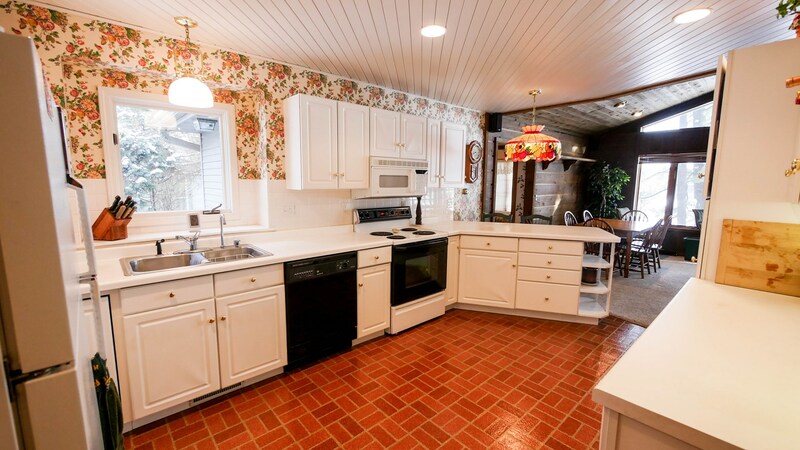 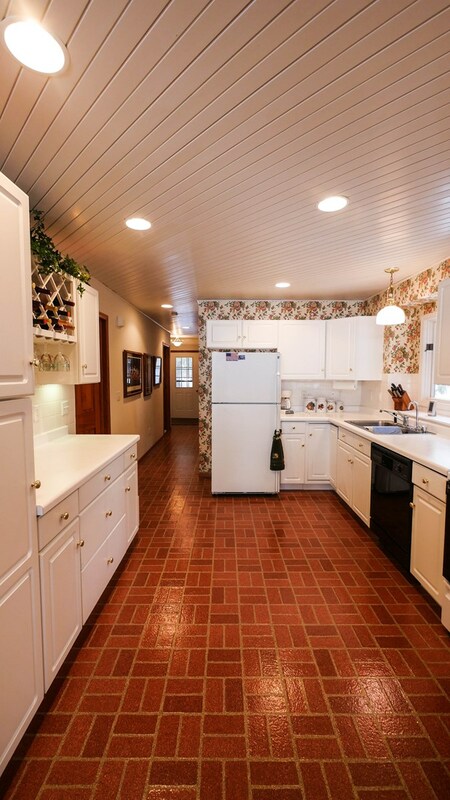 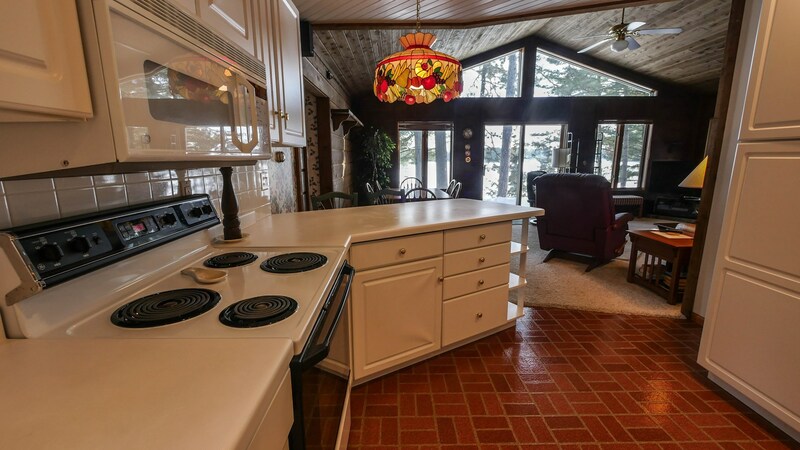 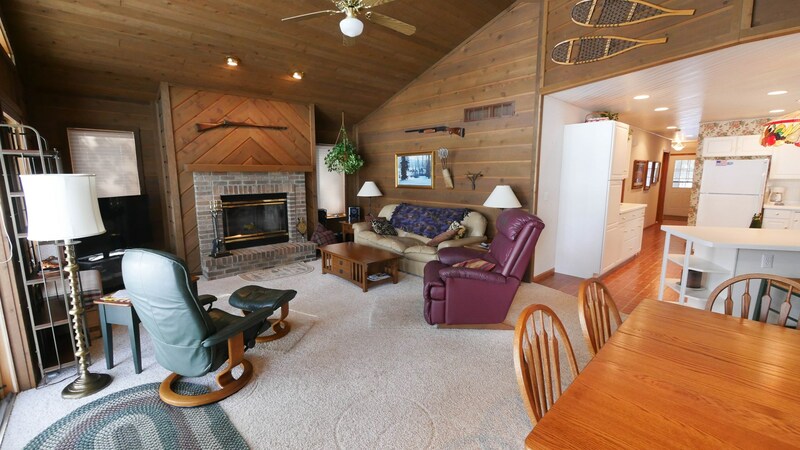 This 4 bedroom, 2 bathroom home offers a turn-key ready, ranch home for easy lakefront living. 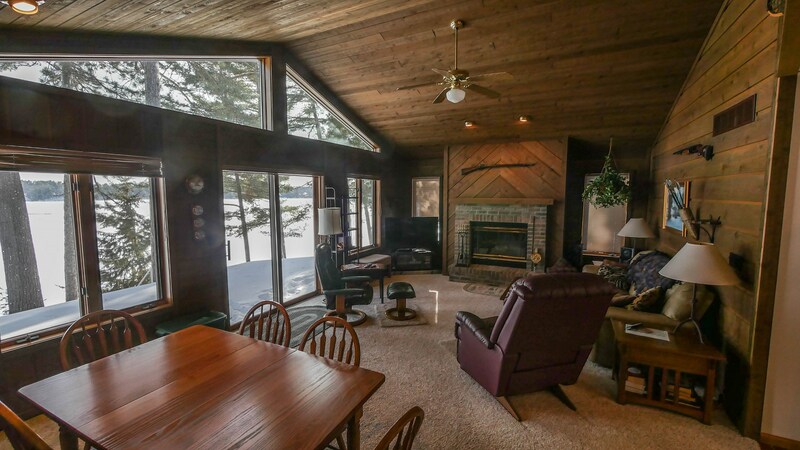 The wall of windows in the great room offer panoramic lake views of the firm sandy shoreline of full rec Columbia Lake. 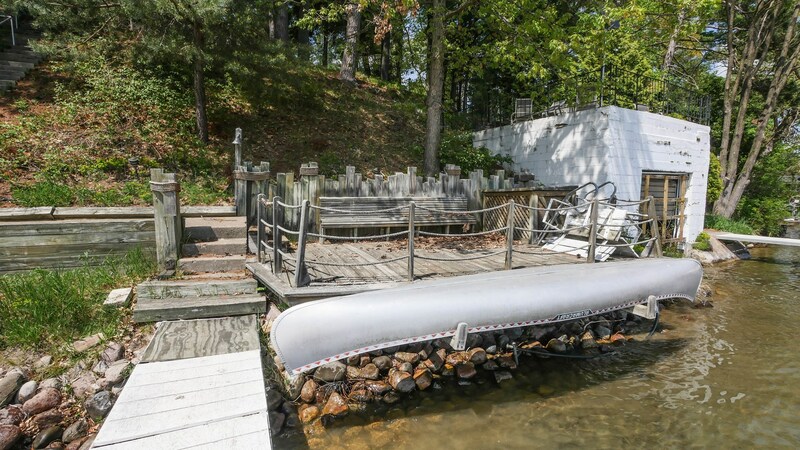 The large deck provides the perfect location to entertain all summer long! 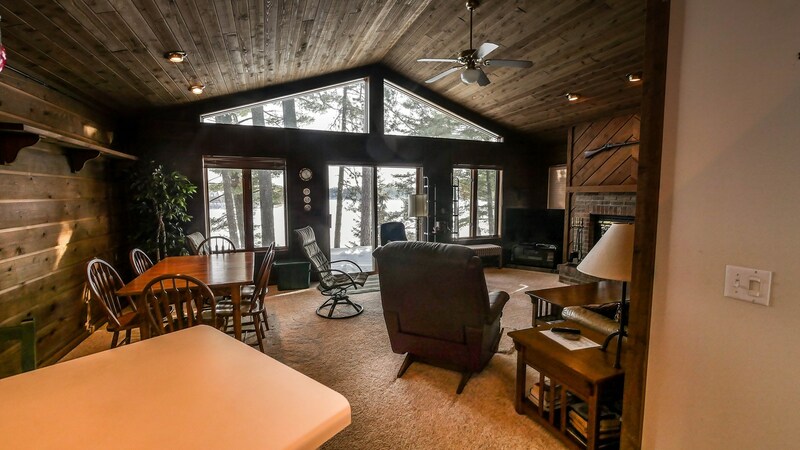 The great room has vaulted ceiling with a wood burning fireplace and an open living plan to create family memories to last a lifetime. 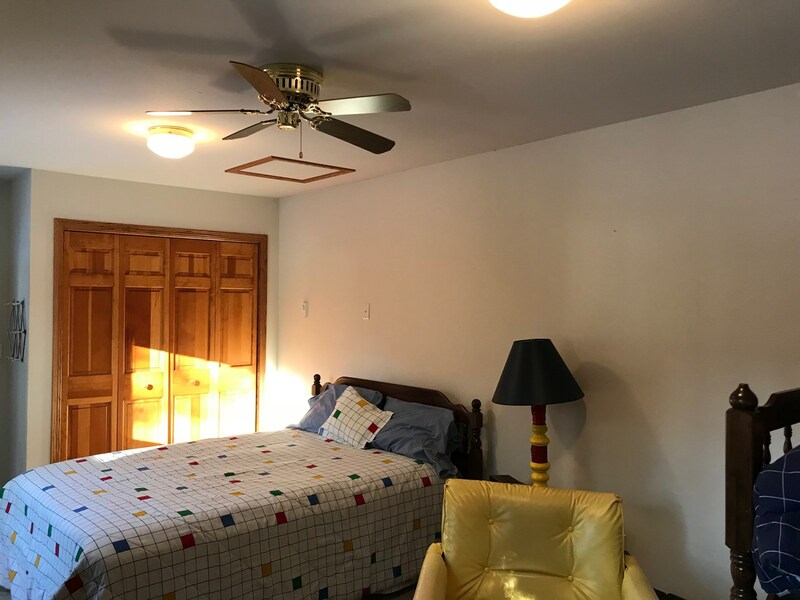 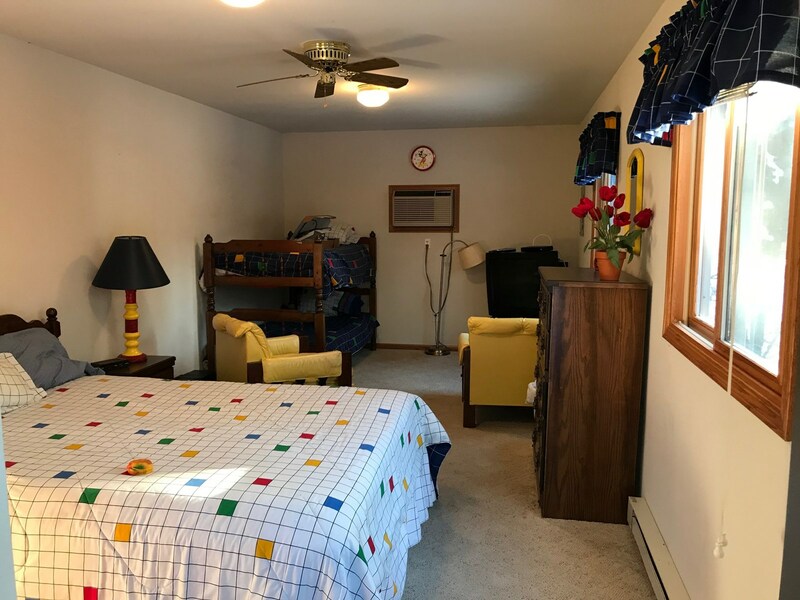 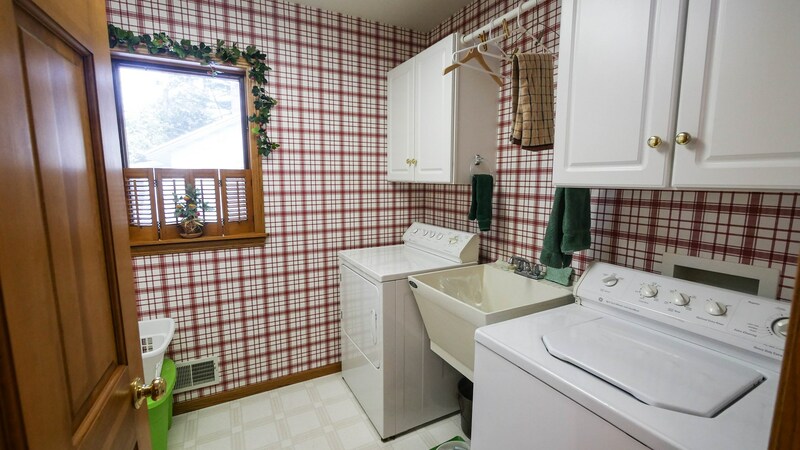 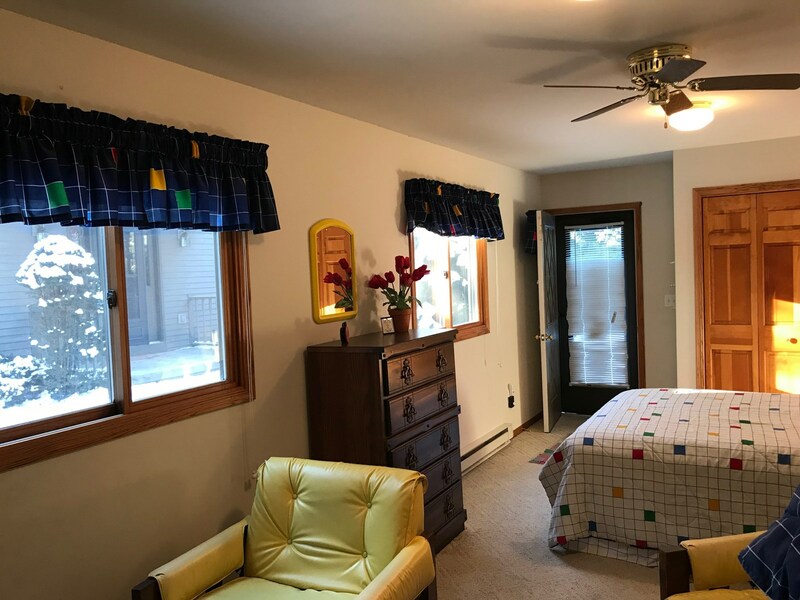 Features of the home include main floor laundry room, huge 2 car garage with finished bonus room for guest, home office or hobbies. 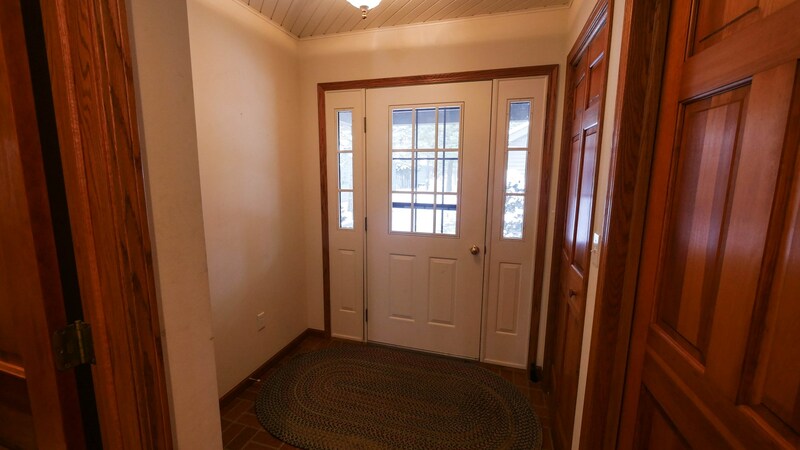 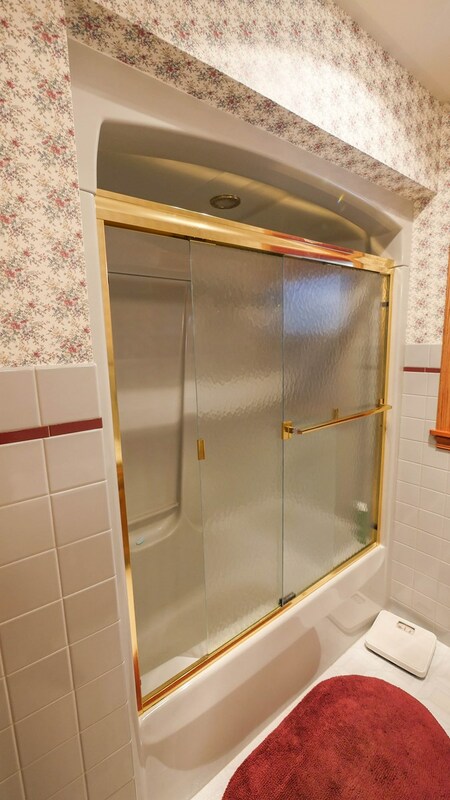 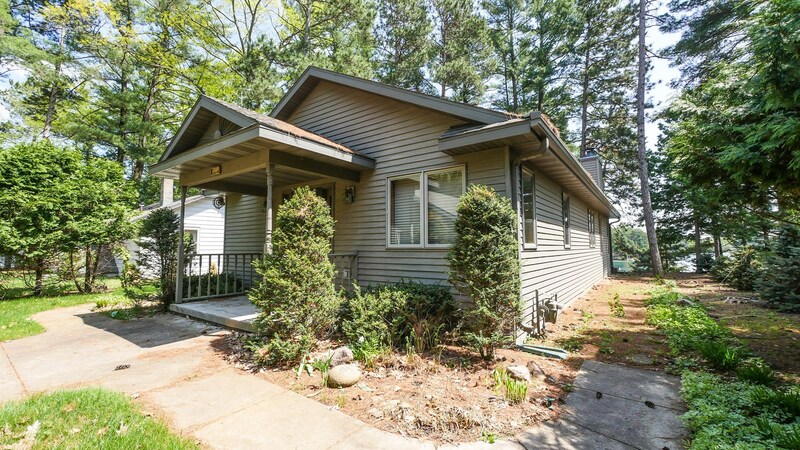 Move-in ready and well maintained home offers steel siding and quality workmanship throughout. 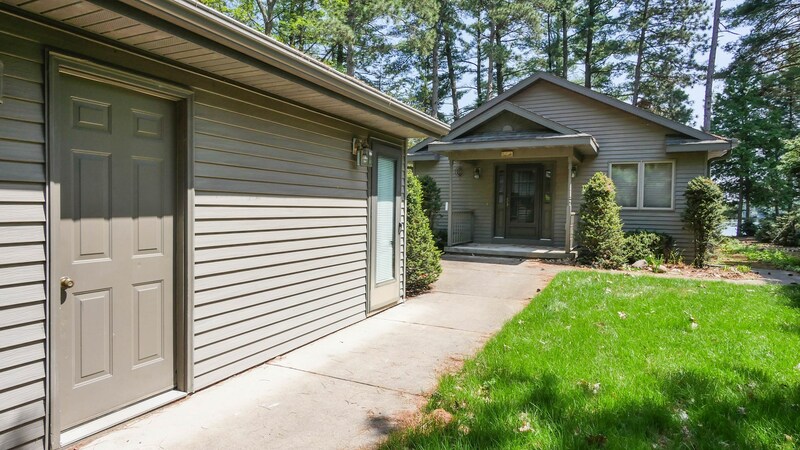 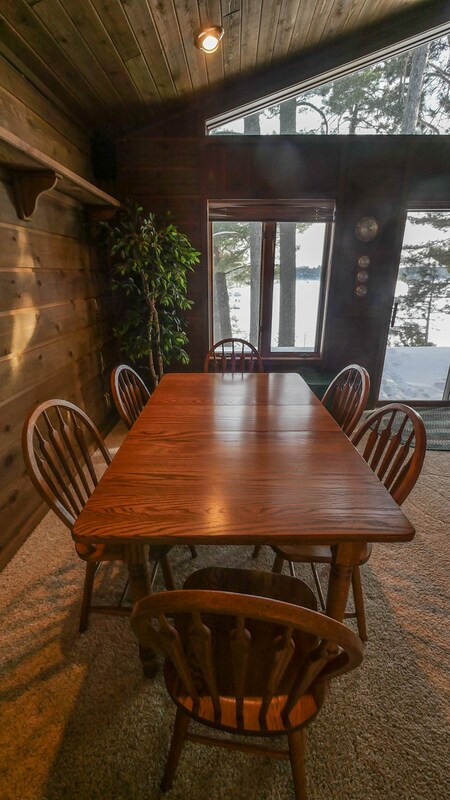 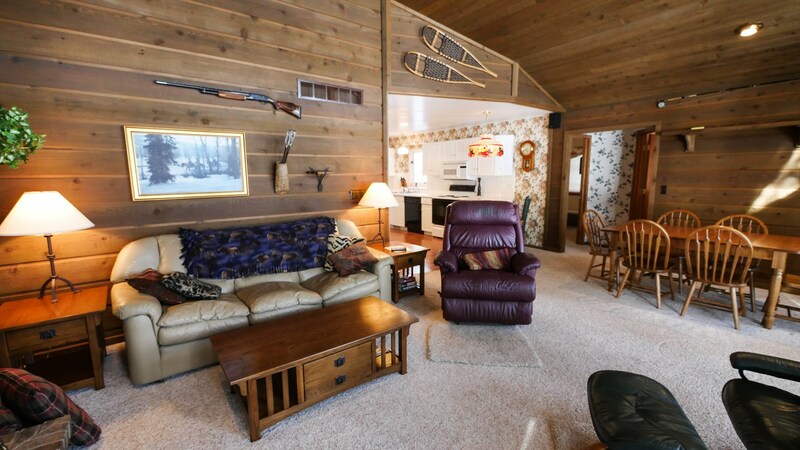 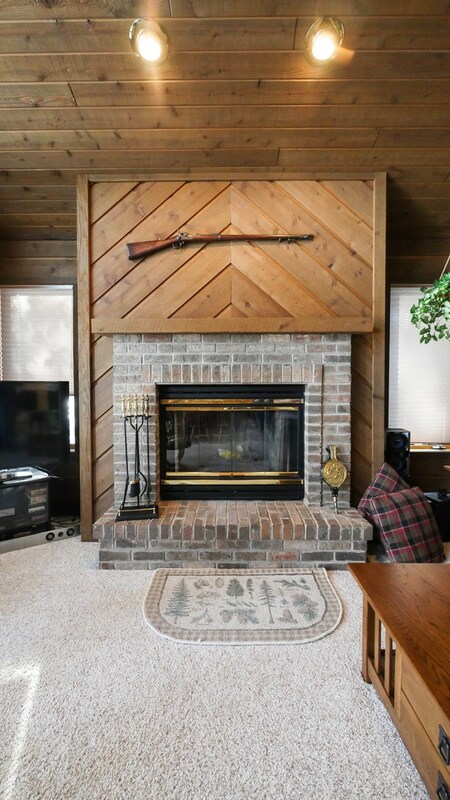 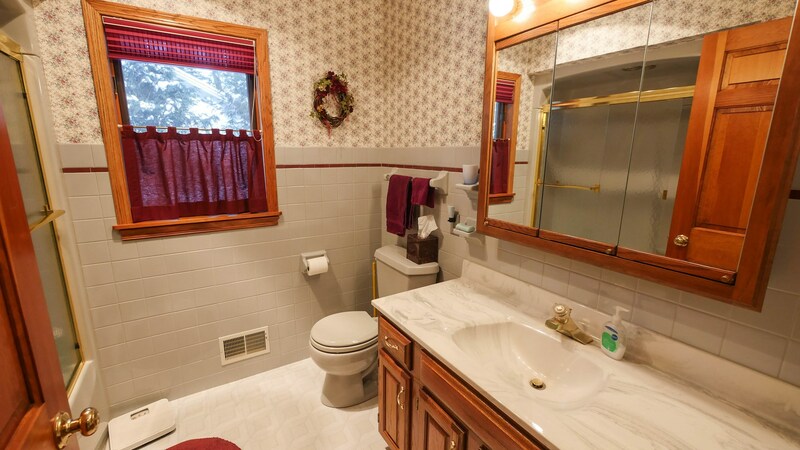 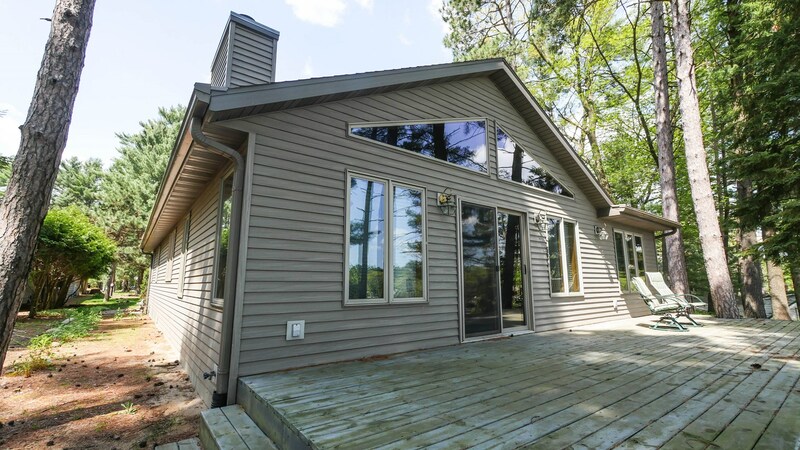 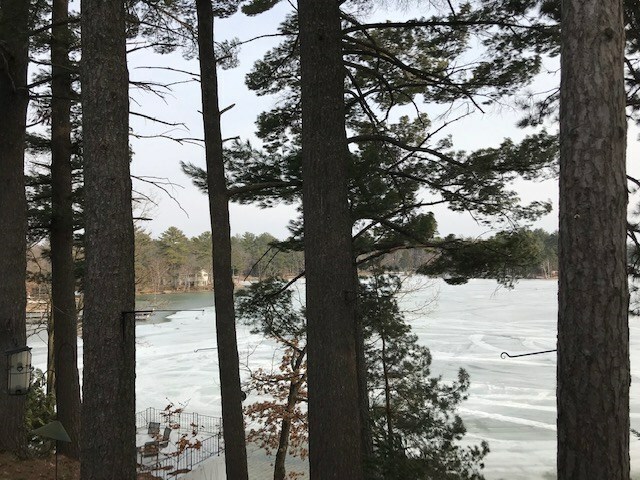 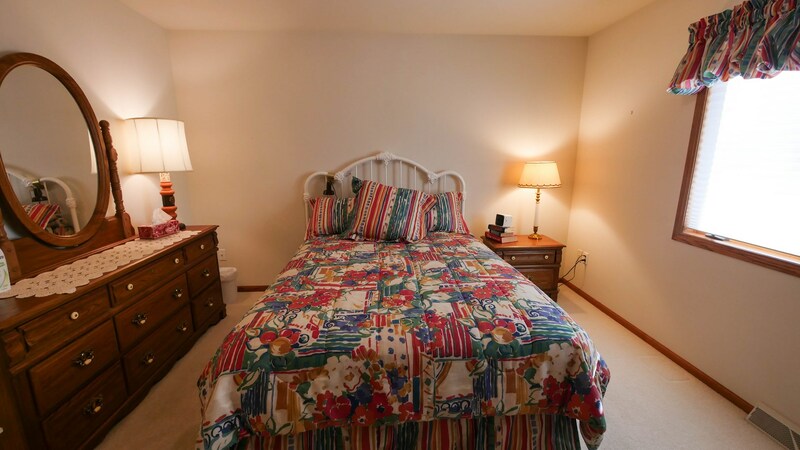 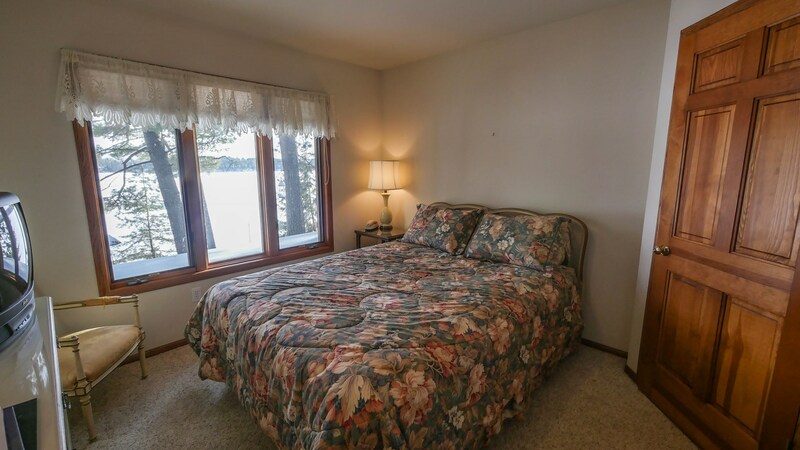 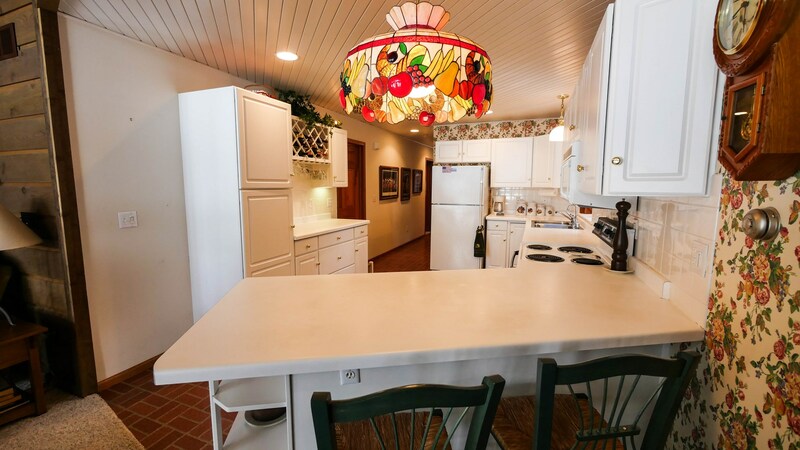 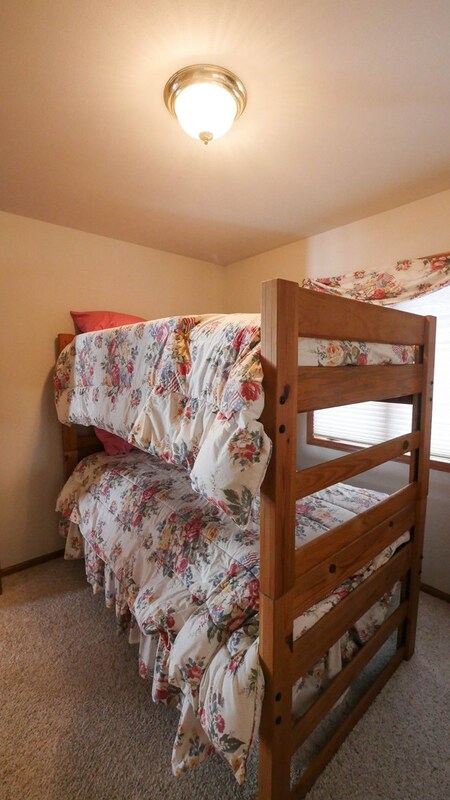 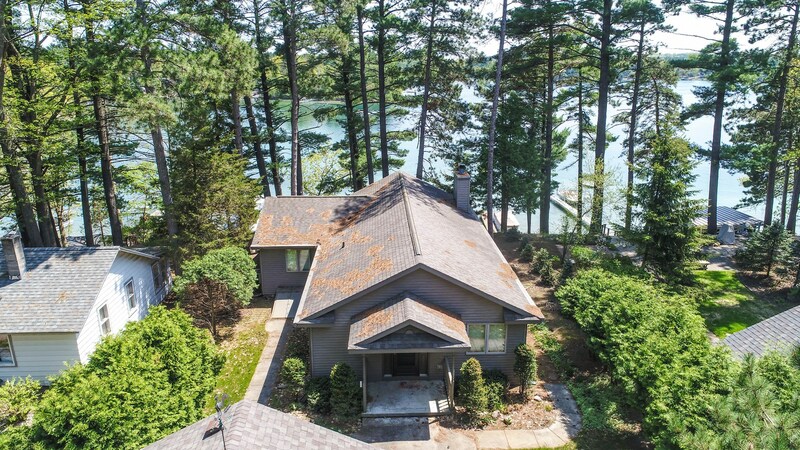 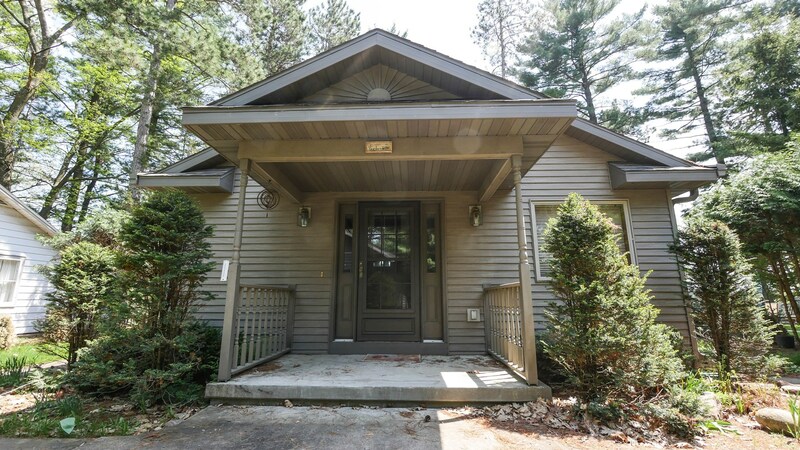 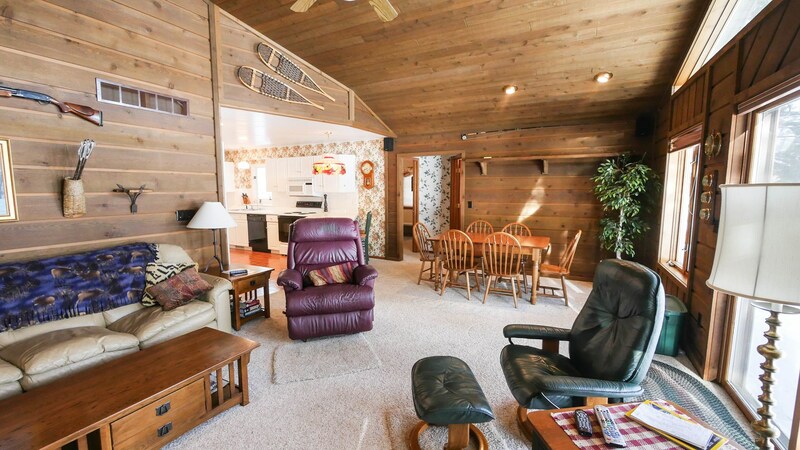 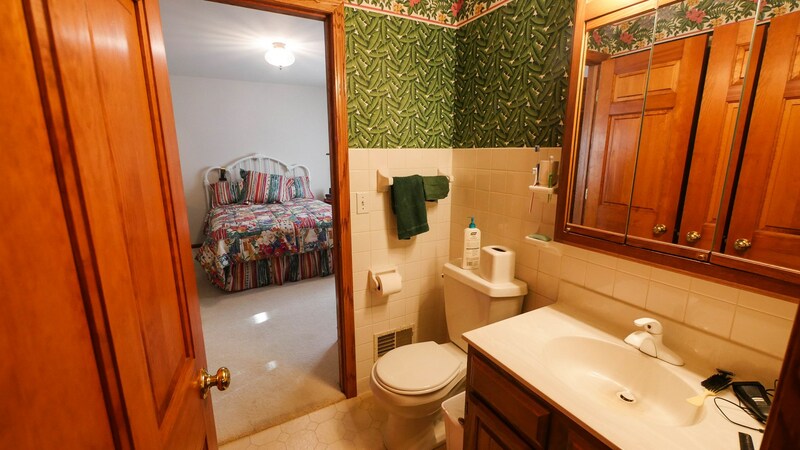 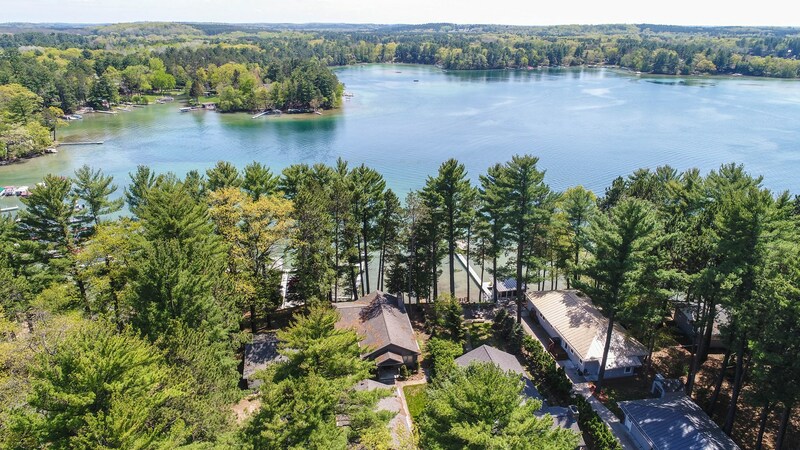 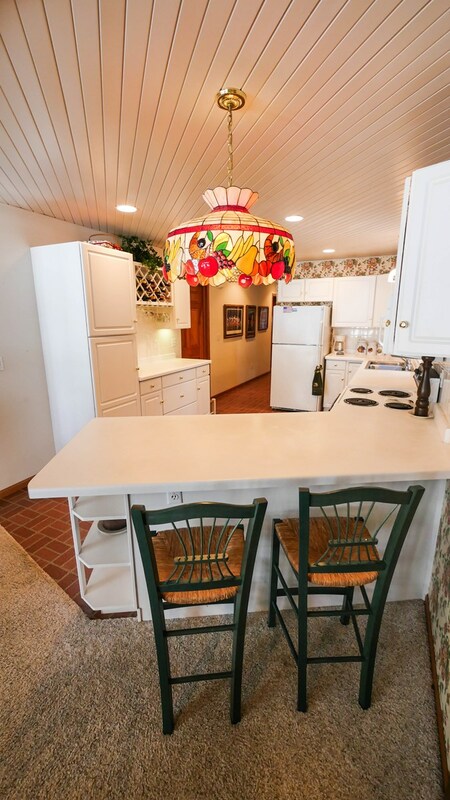 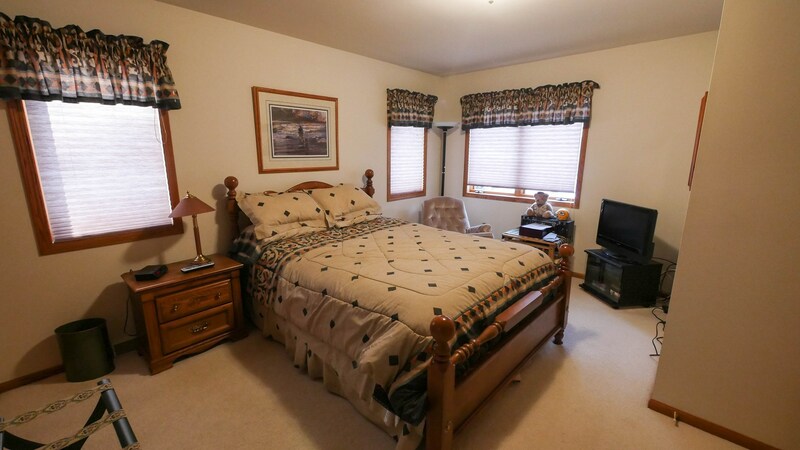 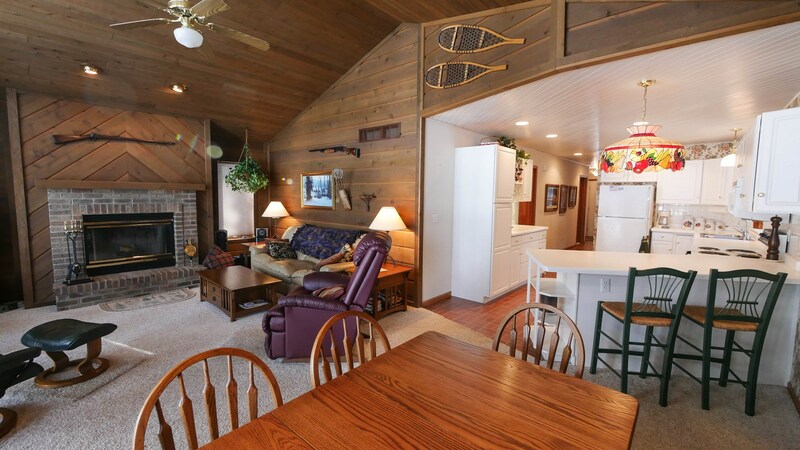 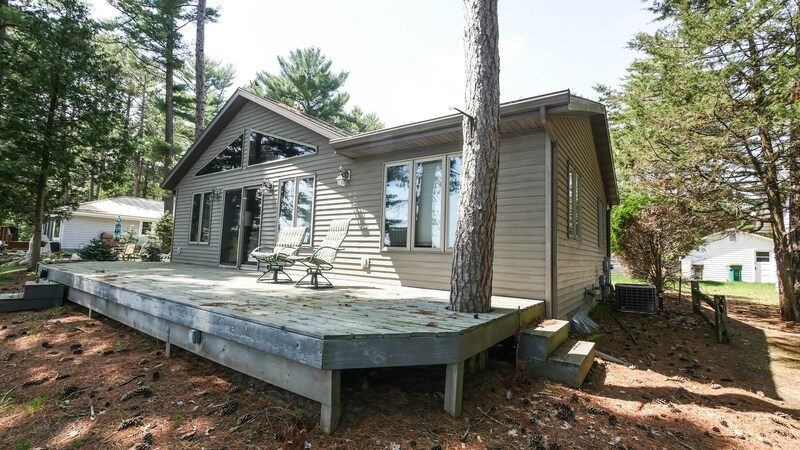 Nestled on a large wooded lot offering privacy to enjoy your family time at the lake. 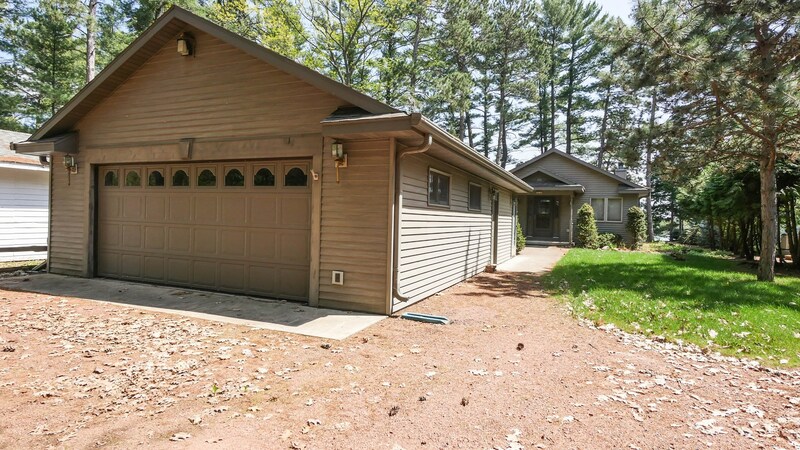 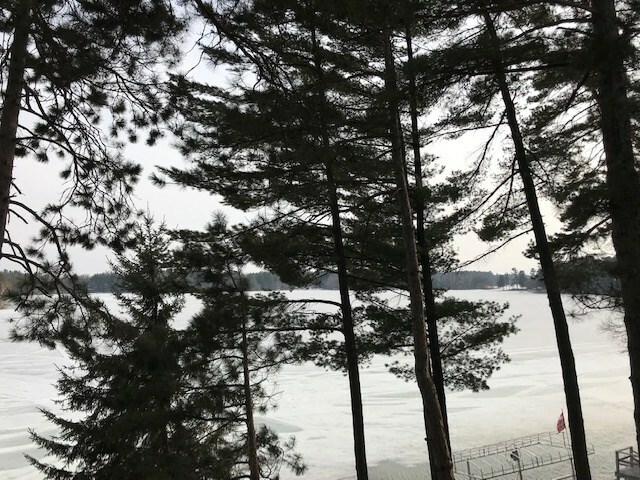 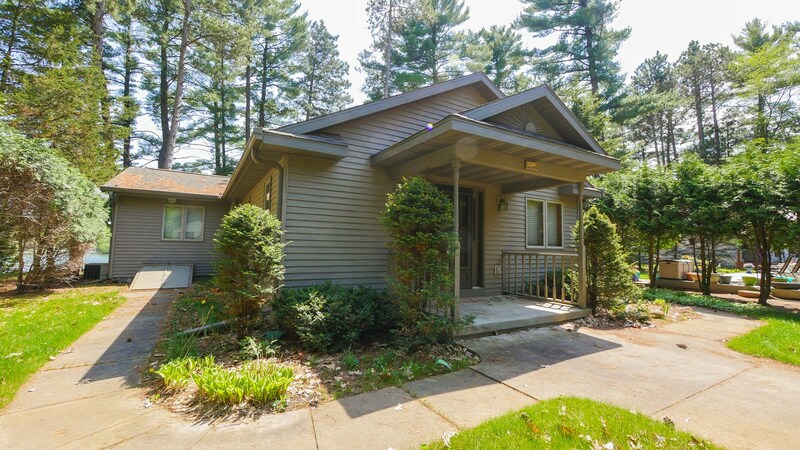 Please call Joe Udoni at 715-281-8807 to set up a showing of this beautiful Chain O' Lakes home!